Norway – TCO Board of Directors is pleased to announce the appointment of Nils-Petter Sivertsen as new Chief Executive Officer for the organisation, effective August 21st. 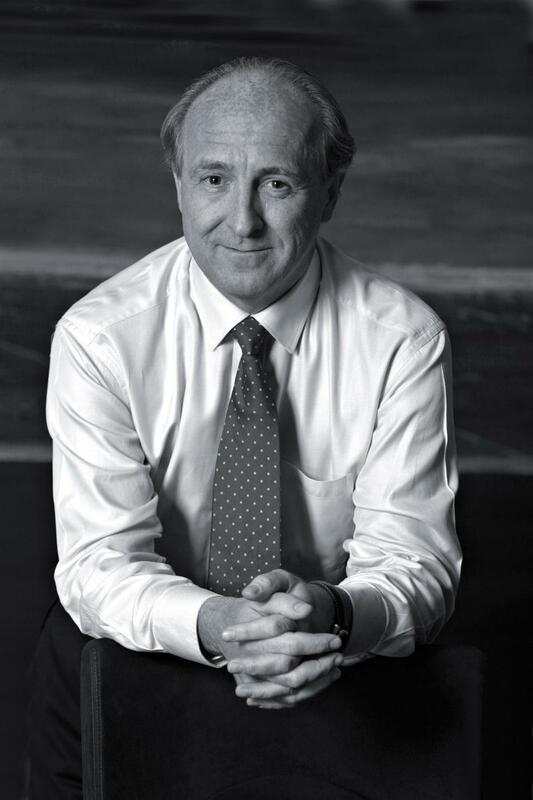 Prior to joining TCO, Nils-Petter served as CEO of JO Odfjell Gruppen. Nils-Petters primary work has been within the maritime industry related to shipping, shipyard, ship- mooring and equipment. During the period 2002 to 2013, Nils-Petter held a leading position within FMC Technologies (recently renamed TechnipFMC) in which has given him considerable expertise in the oil and gas industry. Additionally, Nils-Petter hold several board positions including Hassel Shipping 4 AS, Godøysund AS and Jo Shipping AS. The Board are confident that Nils-Petter will be a substantial asset to the company and that TCO will continue strengthen its business both domestic and internationally. We would like to take the opportunity to wish Nils-Petter welcome to the team and look forward to his commencement August 21st.